specializing in animation, comics, podcasts and games. In a world ruled by a flourishing Ottoman Empire, a hotshot mecha pilot suffers a crisis of nerves as he prepares to face the dreaded Scorpion Rider in gladiatorial combat. 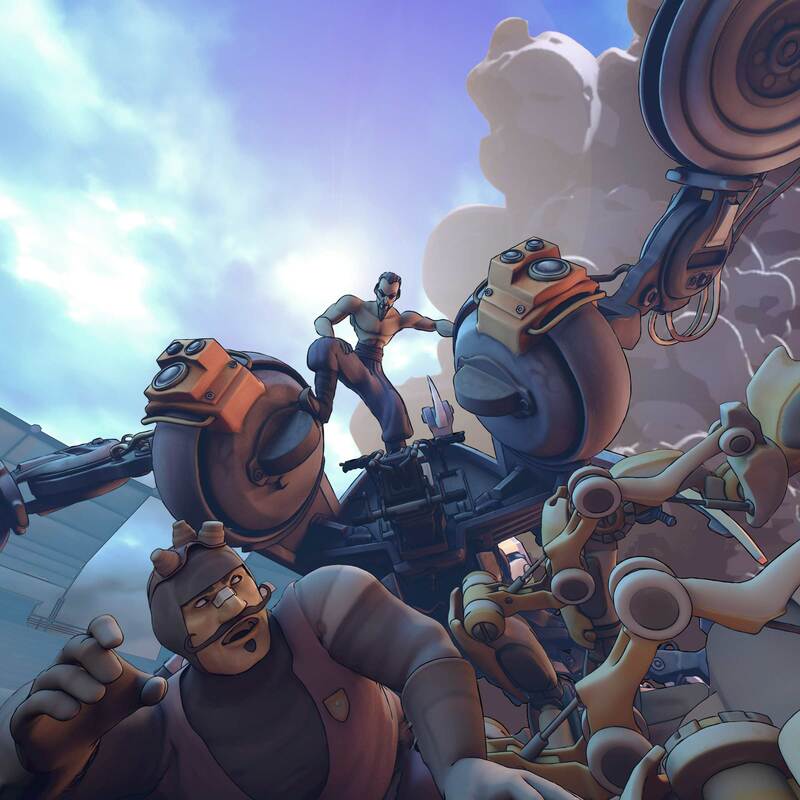 With a visual style inspired by French comics of the 1970s, and a dieselpunk North African setting, this celshaded animated short is in production by an international team of designers and animators. The project will have a booth at the upcoming CTN Expo, and is planning a Kickstarter campaign in November. 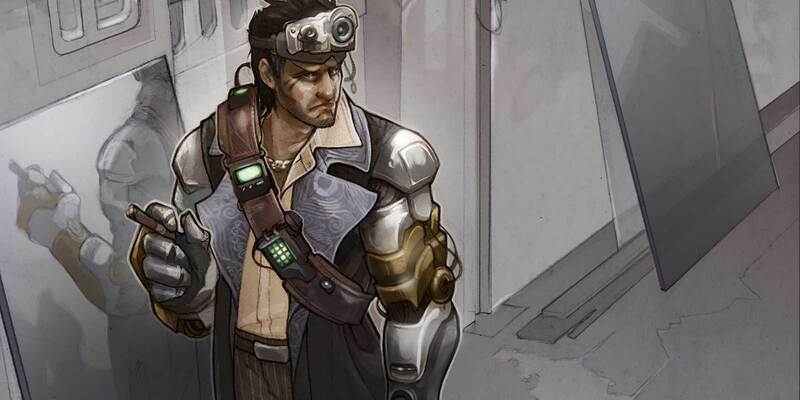 An adventure story set in a set in an alternate-historical dieselpunk world, The Automan’s Daughter follows military-school dropout Aisha Osman and her uncle Siddig as they outwit bikers, spies and kidnappers while gearing up for a tournament showdown with the formidable Widowmaker mecha. 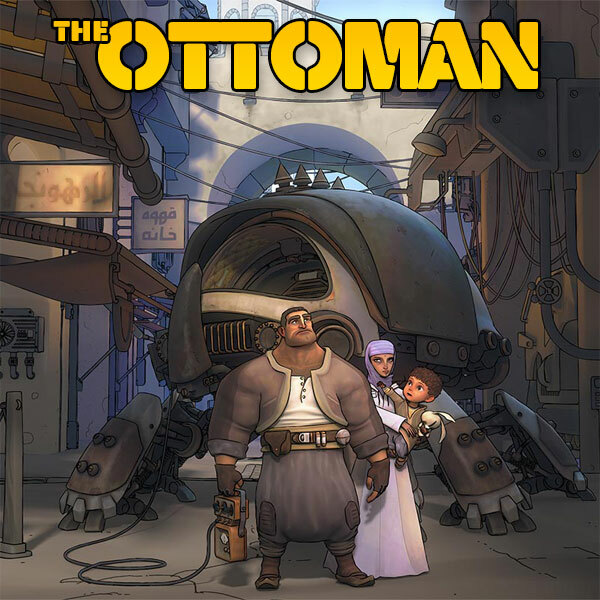 The weekly comic was spun off from the animated short The Ottoman and features many of the same characters. It was recently picked up for publication by Hiveworks. 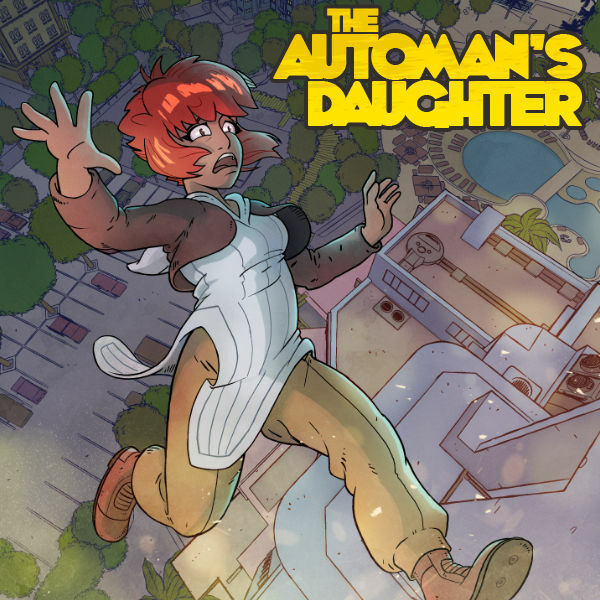 It can be read online, for free, at The Automan’s Daughter. 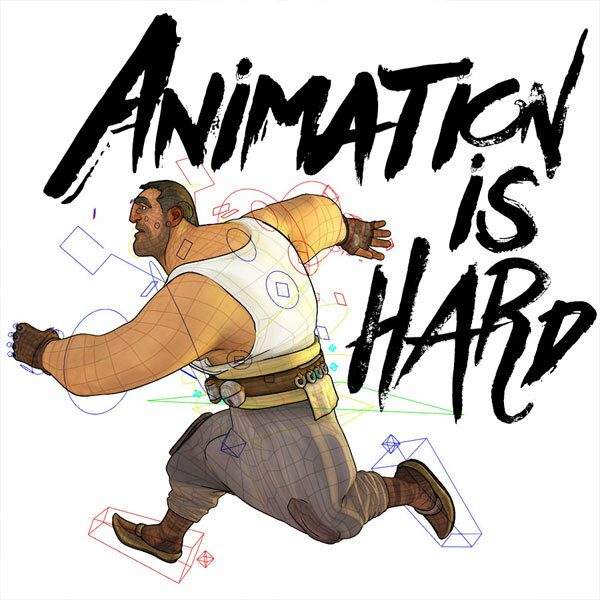 In this podcast about independent animation production, hosts Mike and Matthew discuss production tips, common storytelling pitfalls and how to avoid them, and advice for struggling freelance animators. If you’re interested in animation directing/producing and want to learn more, check out the show and hear how we do it! 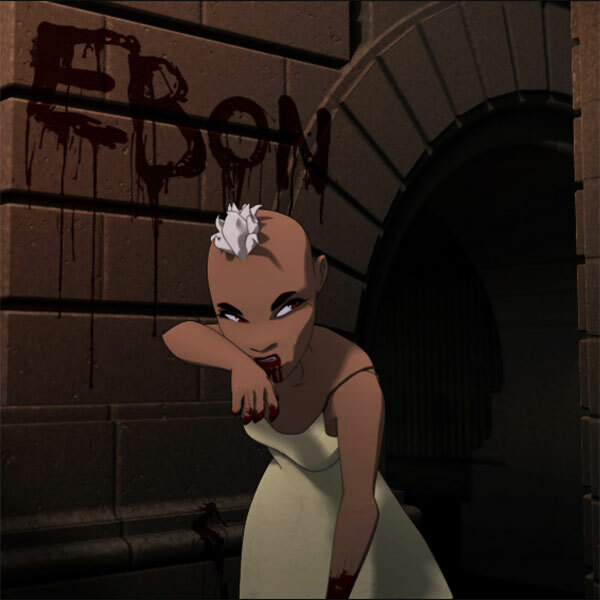 Ebon is an forthcoming comic about rash of mysterious slayings among a community of urban vampires. The comic follows outcast bloodsucker Ebon, whose hunt for her friend’s killers runs up against secret societies, corrupt police and the Catholic church. 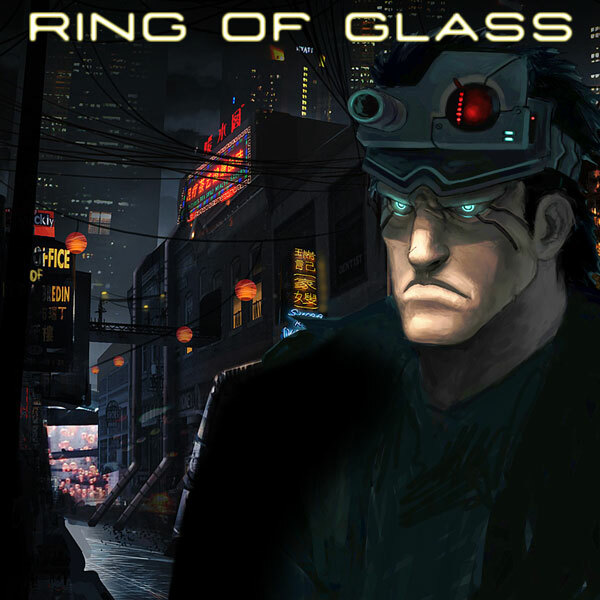 A visual-novel/adventure game set in a cyberpunk world of cyborgs, hackers and data couriers, Ring of Glass puts the player in control of Declan Gage, a freelance hacker trying desperately to clear his name after being imprisoned for a crime he didn’t commit. His search takes him through underwater Chinatown, trans-Pacific vacuum-trains, and a place called the Iron Triangle. 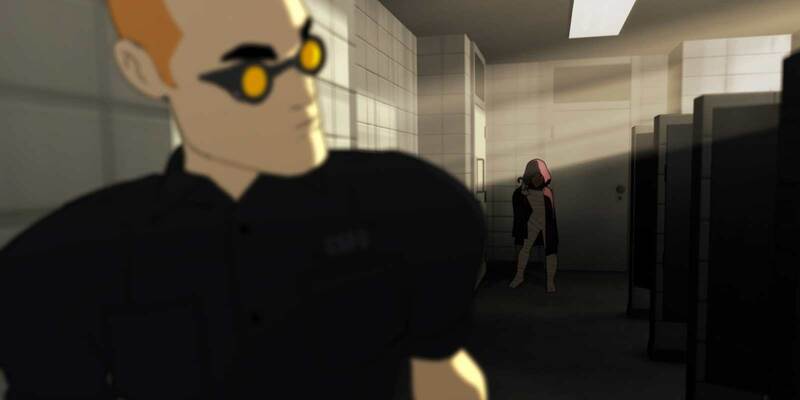 The game is being developed in Unity3D, for iOS, Mac and PC.